Colfax Avenue: Ignite Theatre presents "Green Day's American Idiot"
Ignite Theatre presents "Green Day's American Idiot"
The two-time Tony Award-winning hit musical "American Idiot", based on Green Day's Grammy Award-winning multi-platinum album, boldly takes the American musical where it's never gone before. This high-octane show includes every song from Green Day's album American Idiot, as well as several songs from follow-up release, 21st Century Breakdown. Johnny, Tunny and Will struggle to find meaning in a post-9/11 world. When the three disgruntled men flee the constraints of their hometown for the thrills of city life, their paths are quickly estranged when Tunny enters the armed forces, Michael is called back home to attend familial responsibilities, and Johnny's attention becomes divided by a seductive love interest and a hazardous new friendship. 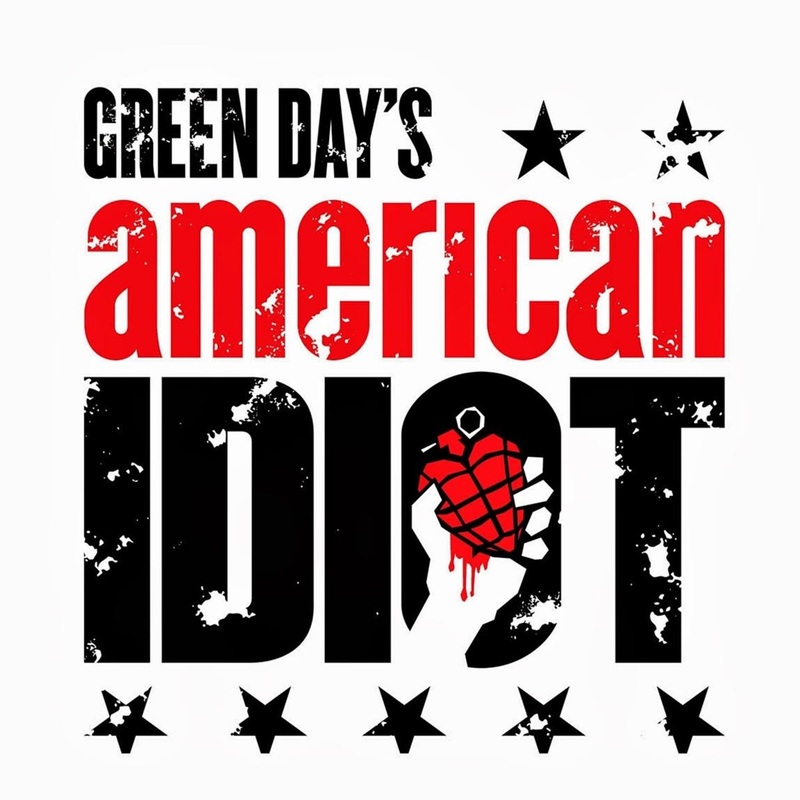 An energy-fueled rock opera, American Idiot, features little dialogue and instead relies on the lyrics from Green Day's groundbreaking album to execute the story line. Ignite Theatre presents the Regional Premiere of "American Idiot" January 2 - 24 at the Aurora Fox Theatre, 9900 East Colfax Avenue. Performances are Thursdays, Fridays,Saturdays and Monday, January 11 at 7:30 p.m.; Sundays at 2:30 p.m. Tickets are $28 Adult, $26 Senior, $20 Student and $25 Group (6+) and are available online at www.ignitetheatre.com or by calling 866-811-4111. The cast includes Brian Robertson (Johnny), Brandon Lopez (Tunny), Caleb Reed (Will), Valerie Igoe (St. Jimmy), McKenna Seckman (Heather), Lindsey Falduto (Whatsername) and Katherine Paynter (Extraordinary Girl). Jacob Durso-Sabina, Malia Jenkins, Adeline Mann, Michael Martinkus, Zach Nick, Tyler Nielson, Jessica Sotwick, Scott Taylor, Xtabay Trampler and Thairone Vigil-Medina round out the ensemble. "American Idiot" is based on the concept album of the same name by Green Day. They created a concept album; their basis stemmed from many different sources like previous concept records from The Who, The Rocky Horror Picture Show and the original concept-album-musical Jesus Christ Superstar. When director Michael Mayer heard the album, he expressed an interest in collaborating with the band to adapt it for the stage. 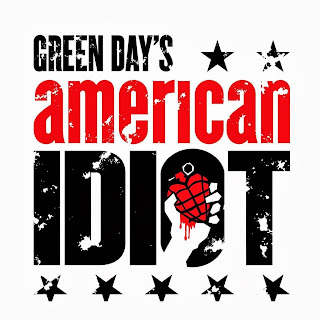 "American Idiot" premiered at the Berkeley Repertory Theatre on September 15, 2009, and extended twice up to November 15. The musical moved east to the St. James Theatre on Broadway. With a creative team that included much of the same team from the Broadway production of Spring Awakening, it ran until April 24, 2011. Thurs/Fri/Sat at 7:30 p.m., Sun at 2:30 p.m. & Monday, January 11 at 7:30 p.m.